Because the cold season has approached, we need to concern more about our outfit in order to be protected from cold. One of the accessories that I like a lot because it makes winter more bearable is the mittens. Mittens are (according to Wikipedia.org) protective clothing used to cover the hand. 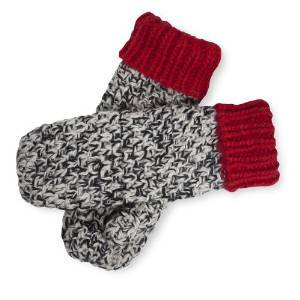 The word is usually used in its plural form (“mittens”), since most of the time a pair is used as opposed to a single mitten. 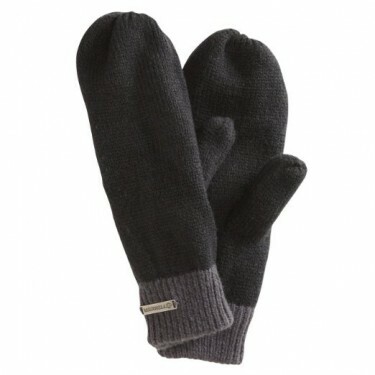 Mittens are similar to gloves, in that they cover the hand and help to keep it warm in cold weather. However, while gloves have coverings for four fingers and a thumb, mittens only have a covering for all of the fingers, and for the thumb. 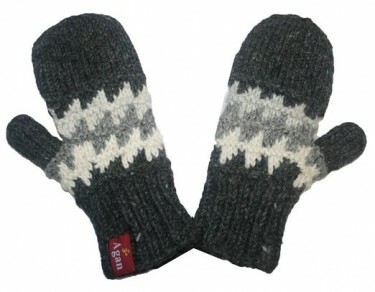 If you would ask me, the most important characteristic of mittens is that they protect your hands very well from cold. They keep you warm so well due to their form that keeps your fingers together. 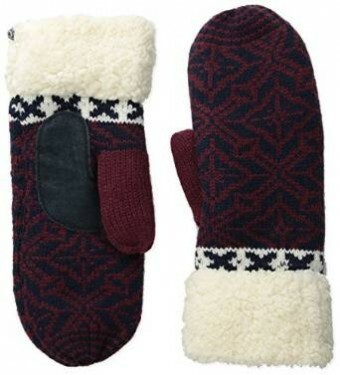 Another quality that mittens have is that they are very easy to slip into. Don’t you think so? Well, when you’ll be in a hurry you will see what I’m talking about. 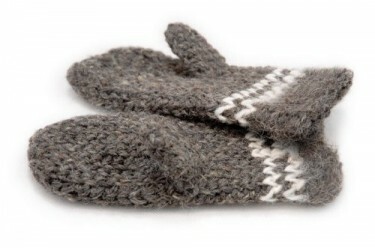 Or you can do the following experiment: see which is fastest to put on – regular gloves or mittens. 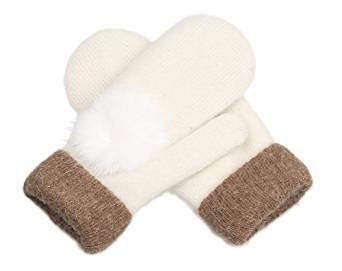 It doesn’t matter if you just consider mittens to be chic, if they remind you about your childhood or you appreciate them for keeping you warm, you definitely have to have a pair in your wardrobe.